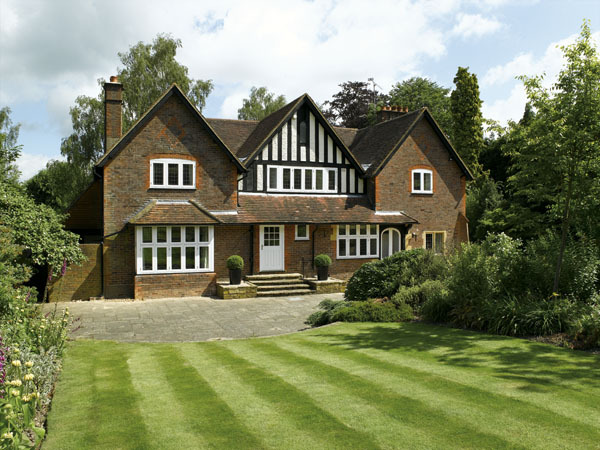 Elwyns are the authorised and approved local installers of the Timber Windows Systems in Carshalton, Woldingham and Dulwich. The Timber Window service is delivered with care by our specialist and knowledgeable craftsmen. Attention to detail is a hallmark we are proud of; The Timber Windows collection has been carefully and sensitively tailored to complement the English home – whether you live in a period villa, a Victorian terrace or a more modern property in need of contemporary flair. Furthermore, unlike timber windows of old, our products will not twist, will not rot and require very little maintenance. High levels of insulation and security ensure there is no need to sacrifice beauty for comfort, these are engineered redwood, hardwood or oak, double glazed doors and windows without compromise – sash windows are rattle and draught free, and casement windows retain their perfect fit for many years. Fit the best fit Timber Windows by Elwyns.